Chapel of the Flowers is celebrating engagement season with a $1,000 Facebook Contest. Share you and your sweethearts love story for a chance to win $1,000 towards your wedding at Chapel of the Flowers. The following information is in regards to “Share the Love” Facebook contest that will commence on 12/24/2018 at 8:00 a.m. PST. Celebrate love with us and enter today! 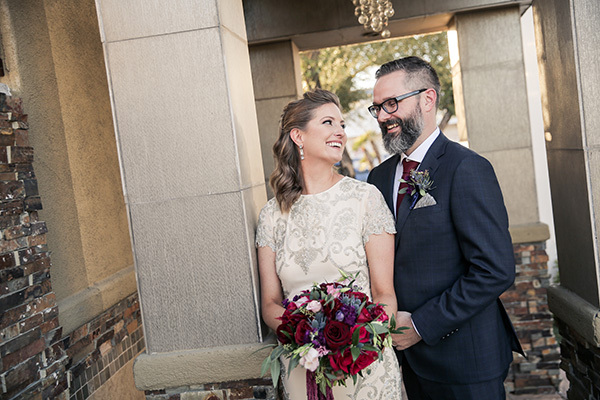 Chapel of the Flowers is excited to launch our new #HappilyEverVegas Instagram Contest, featuring a $500 grand prize toward your wedding in Las Vegas. 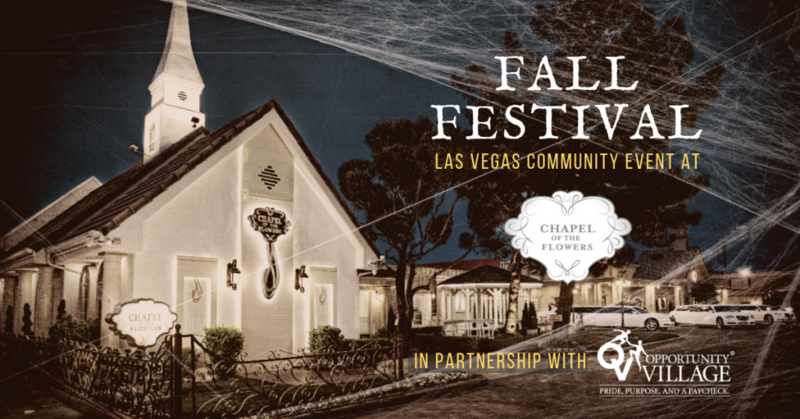 Calling all Ghouls and Goblins for a Spook-tacular time – Chapel of the Flowers has just announced their annual Downtown Las Vegas Fall Festival to be held October 29th at 5 pm. This year, we have partnered with local non-profit organization Opportunity Village to raise money for their amazing cause. 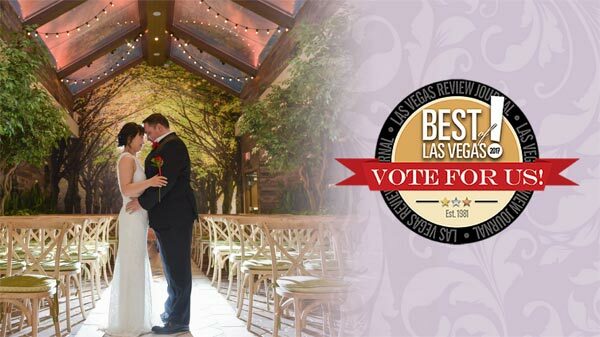 It is that time of year again to cast your vote for “Best of Las Vegas”. Every year Chapel of the Flowers has been nominated for this prestigious local award and has been the 1st place winner 5 times! We would love to make 2018 the year we are awarded top honors again. Las Vegas is known for its glitz & glamour, high-stakes, and fabulous entertainment, but did you know it also has some of the most delectable and world-class cuisines in the world? In a city with a variety of reception venue options, there is no limit to the type of wedding reception you can host. 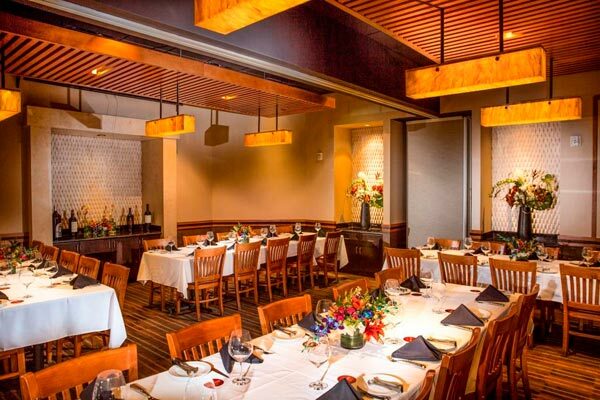 Chapel of the Flowers has recently partnered with a world-famous Brazilian steakhouse to offer a unique dining experience for you and your wedding guests. Floral arrangements and décor have a way of transforming any wedding venue into a romantic setting for your ceremony or reception. 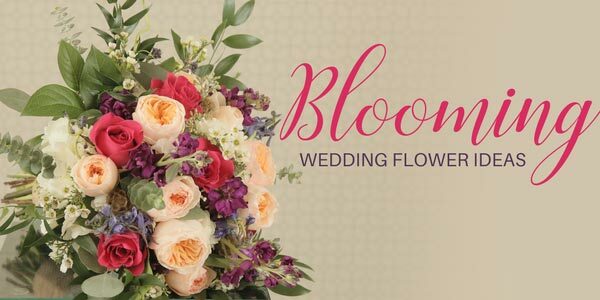 We are named Chapel of the Flowers for a good reason – we have the best wedding florist that Las Vegas has to offer. We have begun a new year, but last year, Chapel of the Flowers had beautiful weddings, exciting events, and huge milestones! There is nothing more fabulous and thrilling than a Las Vegas wedding. Take a look back at some of our most memorable moments from 2017! Are you engaged? Looking to renew your wedding vows? 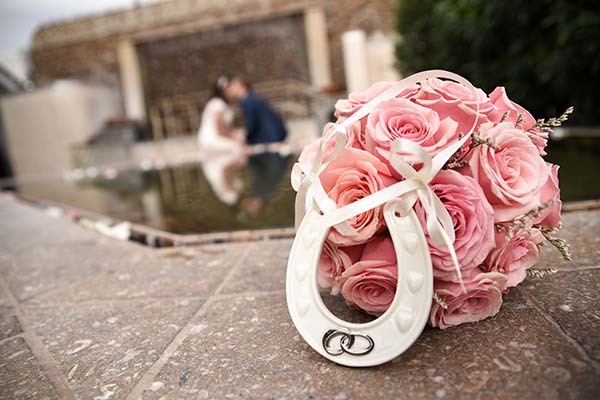 Getting married in Las Vegas has become more affordable and easier than ever! 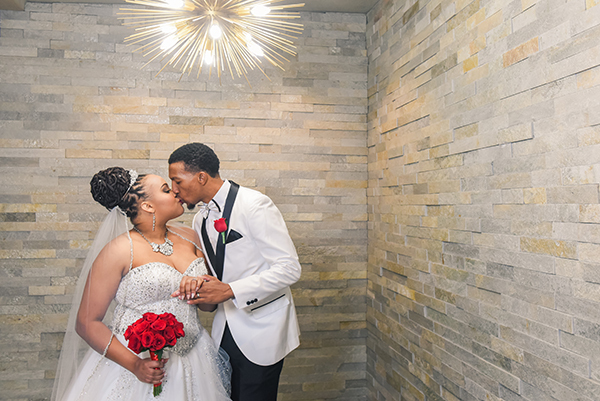 With so many wedding chapels on the Las Vegas Strip, it’s hard to narrow down your choices to pick the right venue for you and your beloved. Are you the type of person who has always dreamt of the picture-perfect wedding, but can’t see yourself being tied down to someone “til death do you part”? You may cringe at the thought of marriage, however, that doesn’t mean that you can’t have a wedding of your own. So get married…to yourself! The newest wedding trend Sologamy is sweeping the nation. Have you ever wondered why certain numbers are considered lucky? For example, the number 7. Most people consider this number to be very good luck, and couples from around the world have chosen 7-7-17 or 7-17-17 as their wedding date this year. In fact July 7th, 2017 is expected to be even more popular because it will be the 10 year anniversary for brides and grooms that got married on 7-7-07. So what’s the story behind lucky number 7?